Enviroschools has recently updated its theme areas of Zero Waste, Water of Life and Living Landscapes. They have been beautifully and thoughtfully designed with an easy to use learning guide, many new activities and valuable case studies to inspire your learning and action in your school. Each of the theme areas allow you to investigate issues in more depth. This involves learning about these themes through a range of activities such as sensory experiences, scientific investigations, exploring cultural knowledge and quantitative audits. Being immersed in the issue from these different perspectives assists students to make decisions about desirable change, and how they might plan, design and implement those changes. 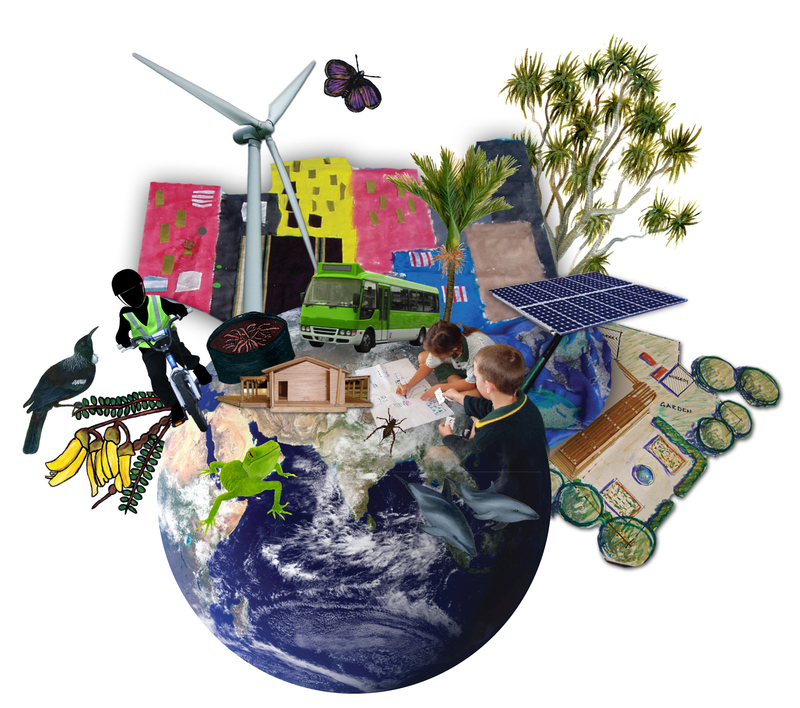 The Theme Areas are designed to be used alongside the Enviroschools Kit, and the resources in it can guide the planning, action and reflection process. If you haven’t yet received your new Theme Area Kit, please get in touch with your facilitator. Humans are the only species on earth producing waste that does not readily return to nature. There is no waste in nature. 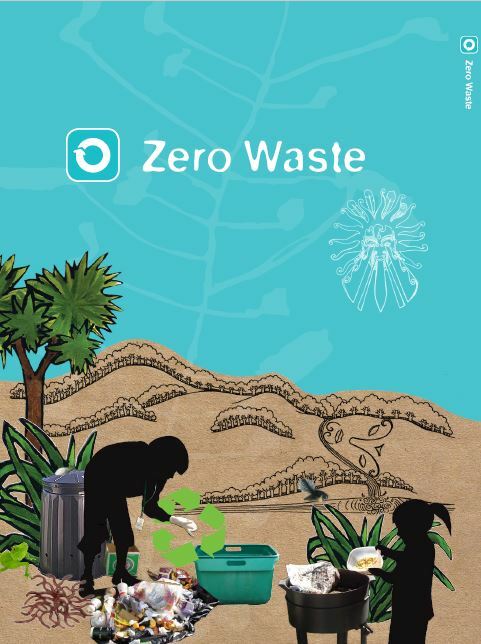 Through the Zero Waste theme we are encouraged to take a closer look at and challenge the whole concept of ‘waste’. • Waste is a modern human product. • Looking after Papatūānuku – how our current waste management creates problems. • Designing for Zero Waste. • Water is essential for life. • Fresh, clean water is a relatively scarce resource. 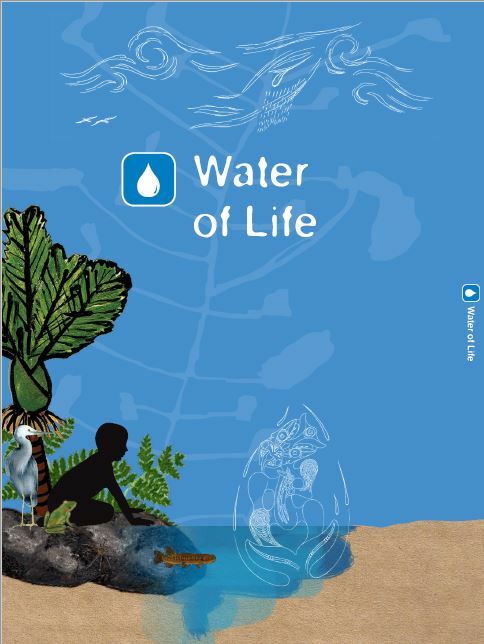 • The importance of water is reflected in culture and society. • Natural processes replenish and cleanse water. • People can work with nature to create healthy water. Papatuanuku – our Earth Mother – forms our living landscape. She is a constant presence in our lives, and our time on this Earth is our opportunity to co-create with her. Through the Living Landscapes them, we experience and strengthen connections to the land that nurtures us, and all the creatures that inhabit it with us. 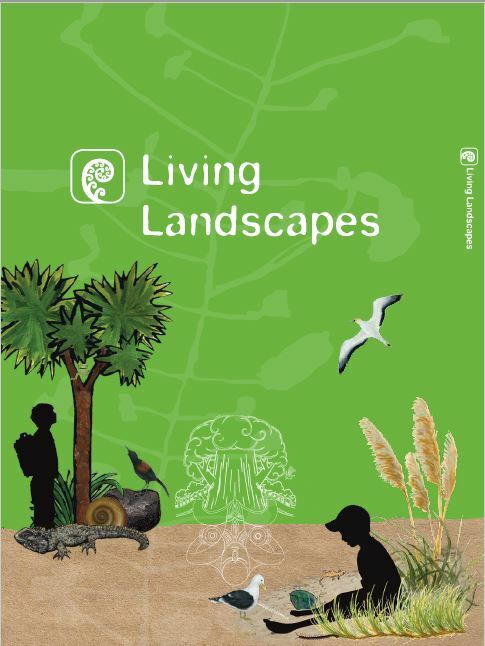 Habitats are places to live; Living Landscapes have spaces for all the children of Ranginui and Papatuanuku. Our Enviroschool is part of an ecosystem. Whenua is the land that nourishes life. People value and change landscapes in different ways. Co-creating and caring for Living Landscapes. This entry was posted in For teachers by Olive and Miro Studios. Bookmark the permalink.